Check out some more fun stuff from the first Outlander table read, including an acknowledgment of Sam Heughan’s producer credit. Outlander season 5: The first read-through is here! The first Outlander season 5 read-through has arrived! See messages now from Sophie Skelton and Caitriona Balfe. 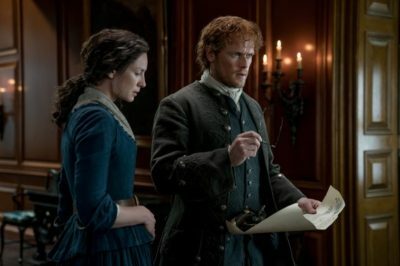 Who’s interested in diving into some of the latest in Outlander notes? We’re still waiting to get some glimpses of the cast actually filming. 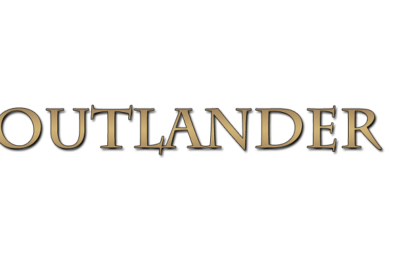 Outlander season 5: Is the first table read coming soon? We’re entering the month of April and with that, we’re in the midst of what is a great time to be an Outlander fan! 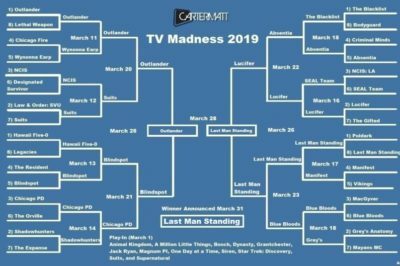 The final results are in for CarterMatt’s 2019 TV Madness Tournament, and for the second straight year, an initial underdog has reigned supreme! 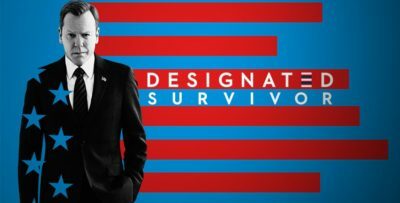 In the TV Madness 2019 finale, Outlander and Last Man Standing face off. 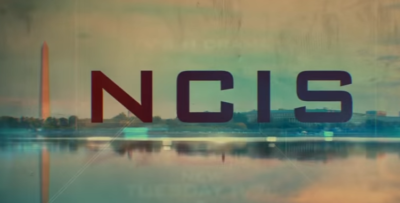 Which show should win? Check out a new video featuring Richard Rankin discussing Outlander season 5, plus his love of photography. 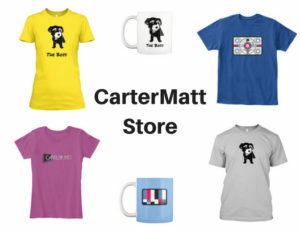 Ready for the latest edition of an Outlander season 5 cast member coming home to Scotland? Well tonight, we’ve got it courtesy of star Sam Heughan. 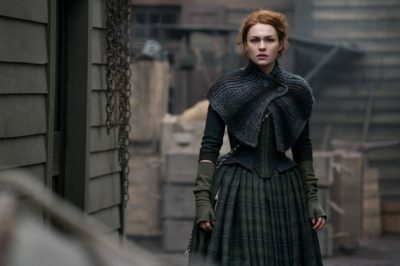 Outlander season 5 filming is almost here, and we’ve got even more evidence of it courtesy of Sophie Skelton. 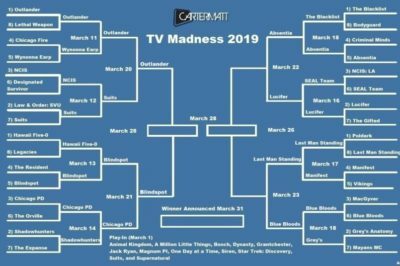 TV Madness 2019: Outlander, Blindspot kick off the final four! 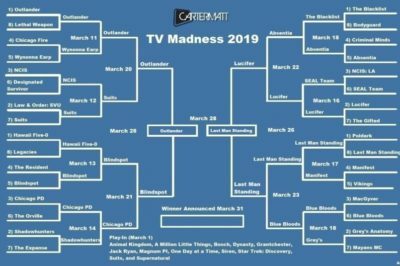 Today, Outlander and Blindspot are doing battle as our TV Madness tournament officially enters the final four!